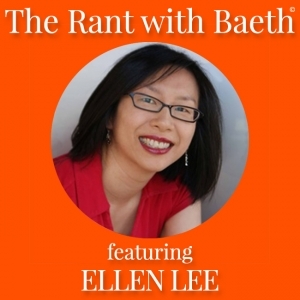 60 Ellen Lee – Are You Allergic to Your Life? Welcome to another episode of The Rant with Baeth. Today, Ellen Lee joins me on the show to talk about allergies, and how you might be allergic to YOUR LIFE. 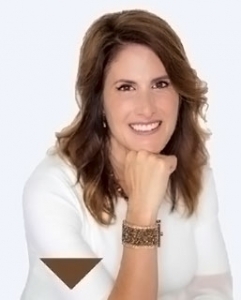 As an energy healer, certified law of attraction coach, author, and comedian, Ellen is an expert in clearing allergies. She incorporates both right and left sides of the brain into her practice. Listen in as we talk about improv, politics, allergies, chakra clearing, and more on today’s show. https://baeth.com/wp-content/uploads/2018/09/Ellen-Lee-Episode-Art-The-Rant-with-Baeth.jpg 650 650 Baeth Davis https://baeth.com/wp-content/uploads/2019/02/Baeth-logo-2019-a.png Baeth Davis2018-09-27 04:00:272018-09-27 02:14:2660 Ellen Lee - Are You Allergic to Your Life? 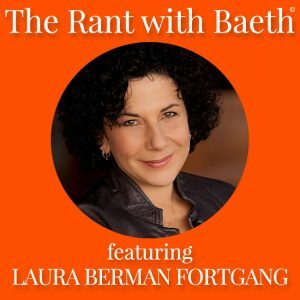 The life coach industry has become extremely popular in the last ten years, but my guest today, Laura Berman Fortgang is a life coach pioneer. You may have seen Laura’s incredibly popular TEDx Talk (it had over 550,000 views), and she has also been featured on Oprah and The Morning Show. As the author of Now What? : 90 Days to a New Life Direction, The Prosperity Plan: 10 Steps to a New Life Direction, Living Your Best Life: How to Discover Your Life’s Blueprint for Success and more wonderful books, Laura shares her incredible insights about how to get up and discover your purpose. Tune in to today’s show as Laura and I talk about how the plan for success in the modern world is outdated, how to use comedy and acting in political ways, how to find your life purpose and more.